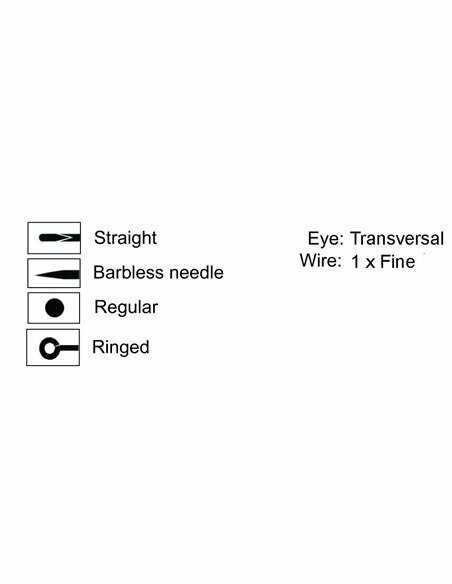 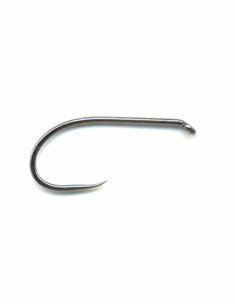 HDN 302 - 16 SPR are made from finer , thinner wire 0.40 mm . 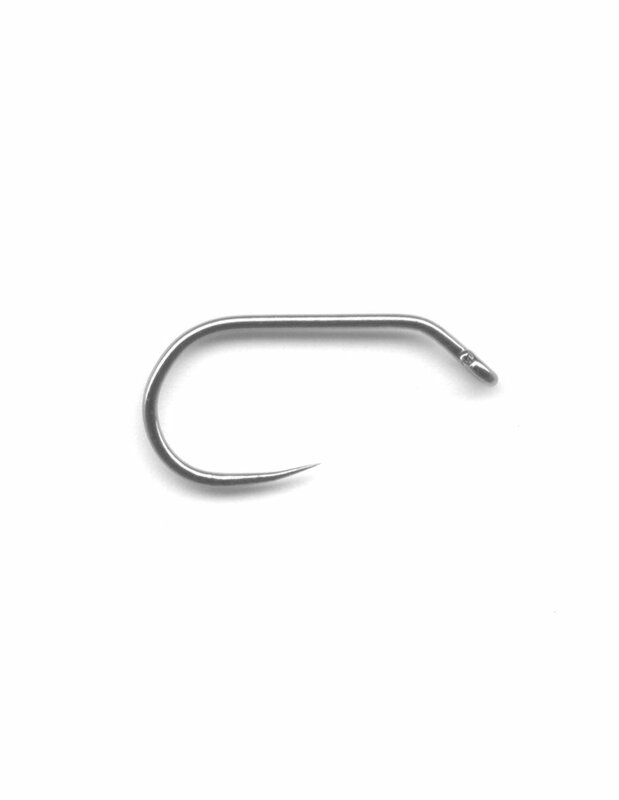 They are recommended for smaller fish : of course , you must use a finer rod, tippet and etc. 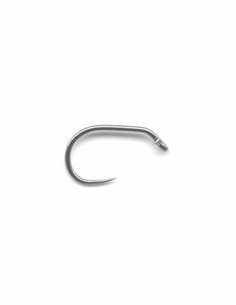 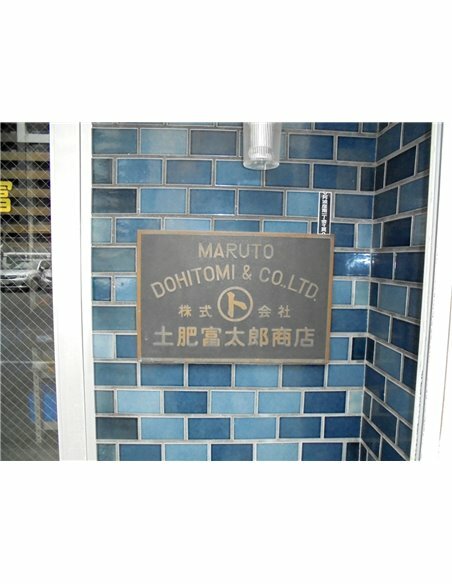 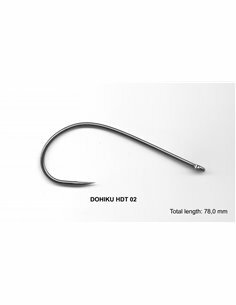 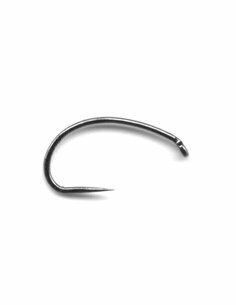 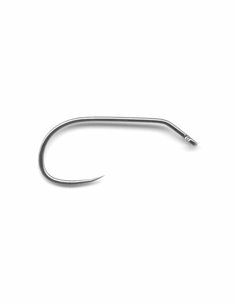 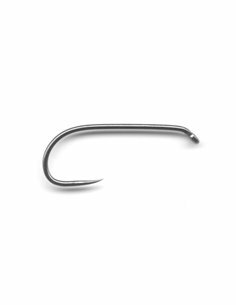 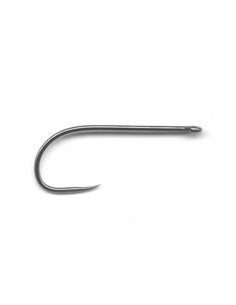 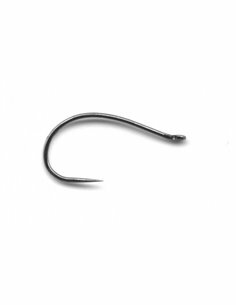 DOHIKU hooks are made from a high carbon steel, which is hardened and tempered according to an exacting formula that makes a long life for them. 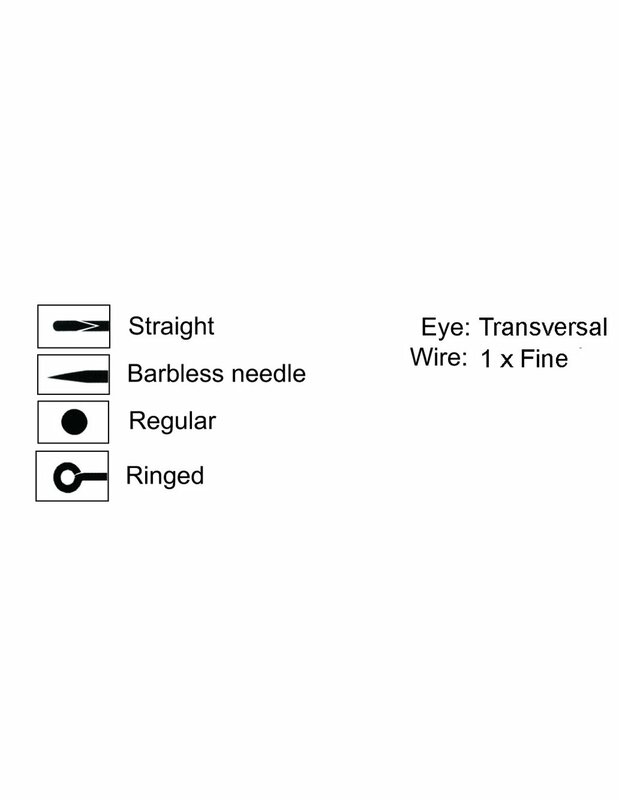 Of course, they are chemically sharpened. 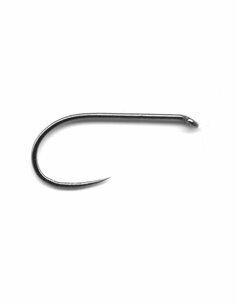 We highly recommend DOHIKU hoks of SPR not ONLY FOR JIG FLIES but please try to tie dry ,parachute and klinkhammer´s flies on these hooks .You will be really astonished.